For Spring 2016, Whistles collaborates with Japanese brand Buddy on a limited edition accessory and footwear collection. Founded in 2012, Buddy focuses on pared-back silhouettes and functional designs. Known for their impeccable craftsmanship, they draw inspiration from their love of dogs and their mantra ‘make happy’. Debuting their first collaboration in the UK, this exclusive collection combines premium Japanese manufacturing with contemporary British design. 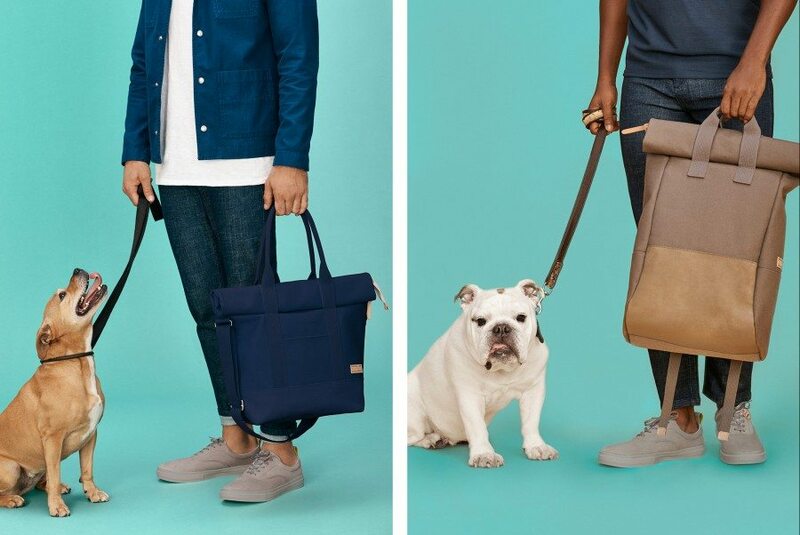 The collection, designed for both men and women, includes smooth finish white leather sneakers, suede trainers, a leather coin wallet in grey, a navy leather bi-fold wallet, two canvas totes in mustard and navy, and a functional roll top back-Pack in grey. Items will retail from £60 and will be available online and in selected stores across the UK from 20th march 2016. In celebration of the Buddy’s love of dogs, the Whistles X Buddy collection was shot with and named after a few of whistle’s resident buddies.